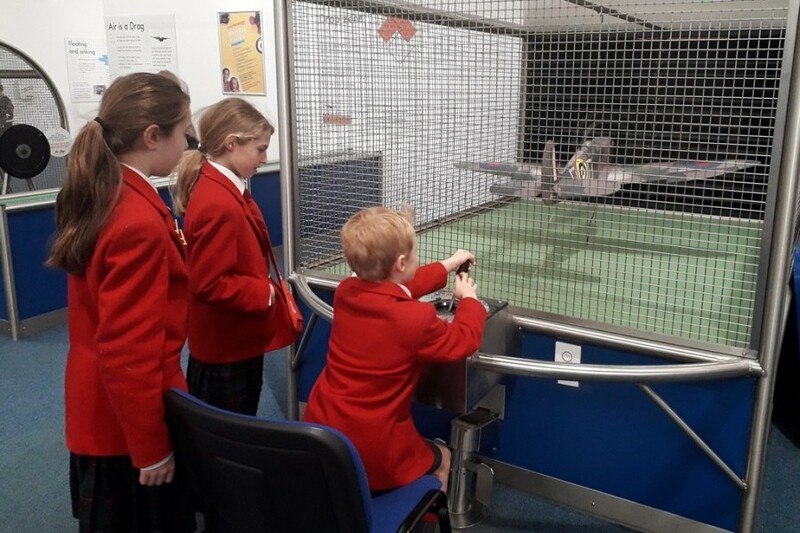 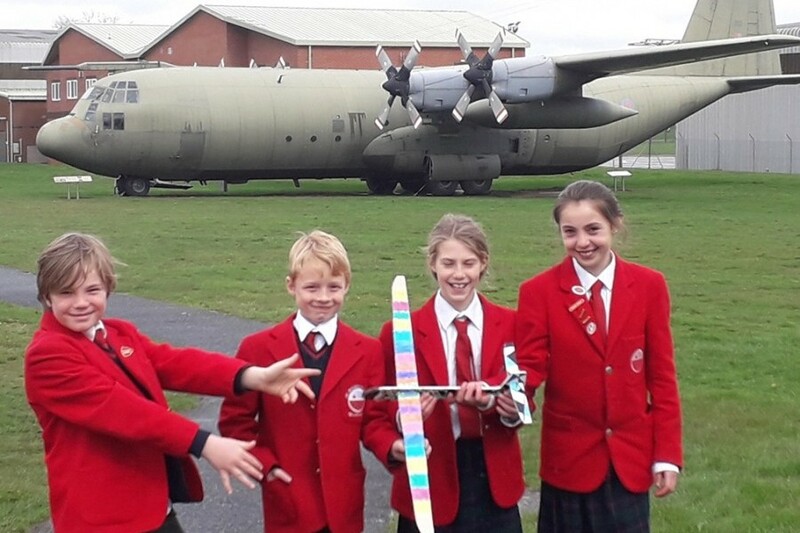 Year 5 pupils Beth, Penny, Harry and Harrison attended the Finals of the Fly to the Line Glider Challenge which is a unique opportunity, offered to pupils in Years 4-6, to engage with STEM subjects. 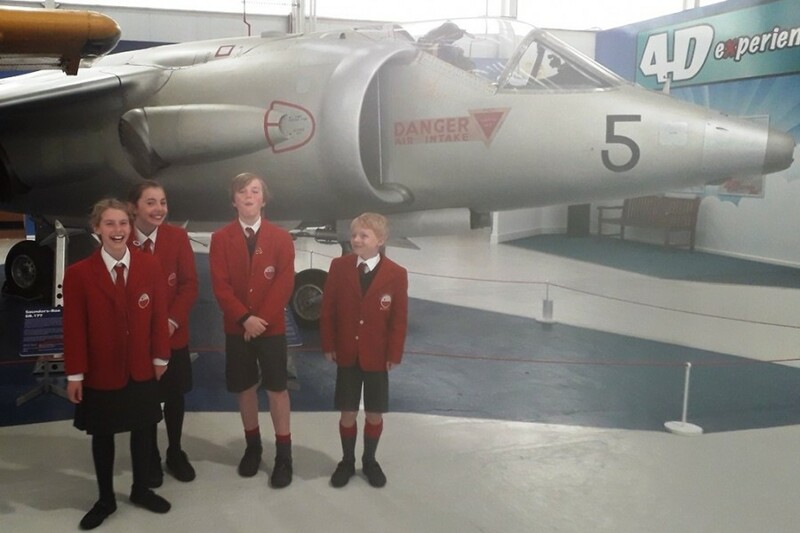 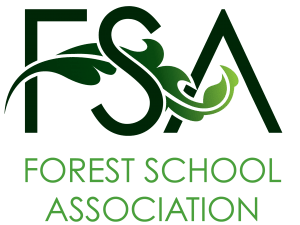 The competition is sponsored by the RAF Museum Cosford & the Learning Partnership to engage as many young people as possible with an authentic Science and Engineering challenge. 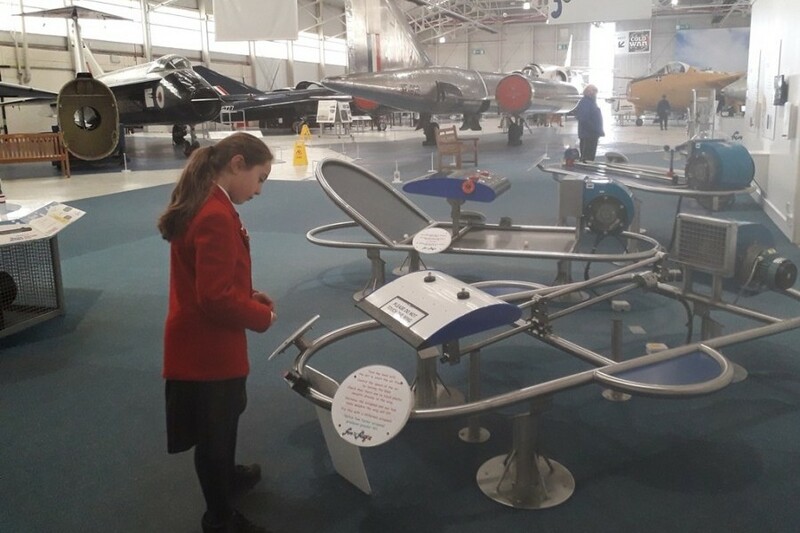 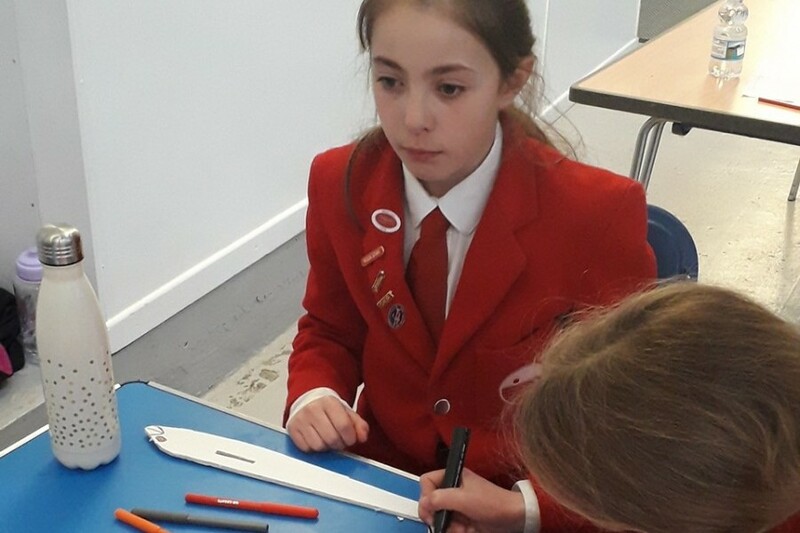 Our pupils and Mr Sinnott were lucky enough to have a look around the Museum then they had to set to and design and build a glider from scratch. 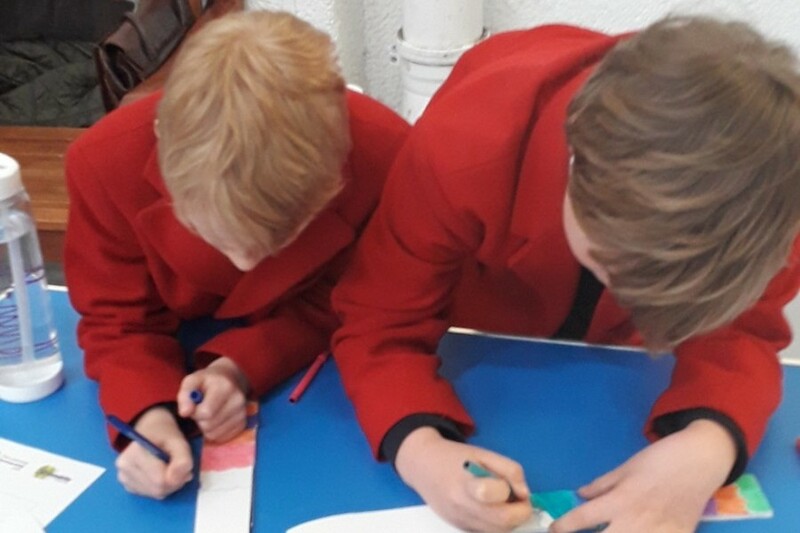 The winner was the team whose glider flew the furthest. 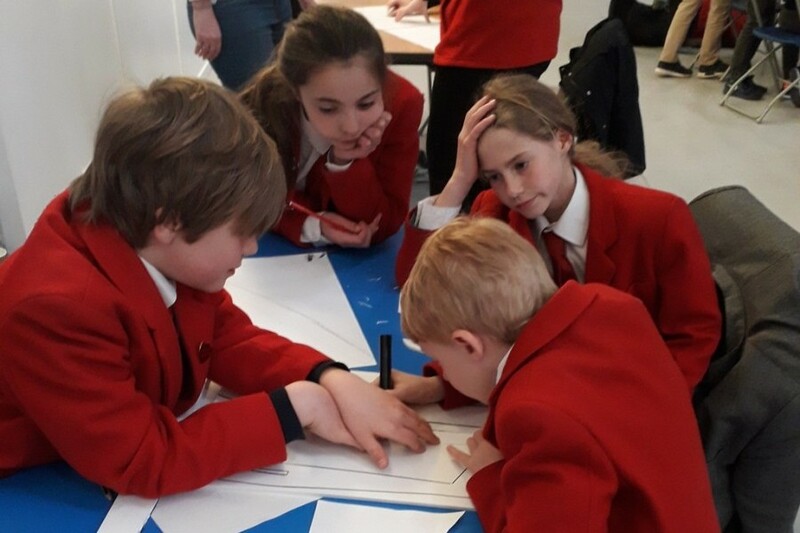 Congratulations to the St Hugh’s team who came 7th out of 25 teams.